SMDC (SM Development Corporation) is the biggest real estate developer in the Philippines with a market capitalization of over 1 trillion pesos. All online inquiries will be directed straight to well-experienced Property Specialists who are accredited Real Estate Salespersons under the government agencies PRC and HLURB. 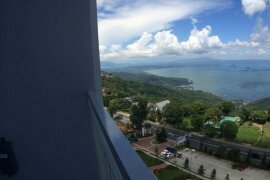 RARE REOPEN UNIT FOR WIND RESIDENCES LAST UNIT FACING TAAL!!. 3 bedroom For Sale in Pasay SMDC Sail Residences. 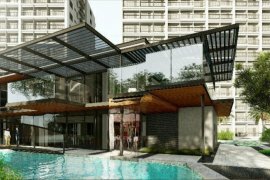 2 bedroom For Sale in Mall of Asia Pasay SMDC Sail Residences Preselling. 1 bedroom Condo For Sale in MOA Complex Pasay. 1 bedroom with balcony at Shore 2 with BIG Discount in MOA. RENT TO OWN CONDOMINIUM AT TAGUIG CITY. Shore 2 Residences 1 Bedroom Unit Preselling MOA Complex. 1 bedroom large unit for sale along Chino Roces, Makati City. 3 BR Penthouse unit in Tagaytay facing Taal lake ready for occupancy rent to own payment terms. 1 Bedroom unit along ayala ave, makati city.